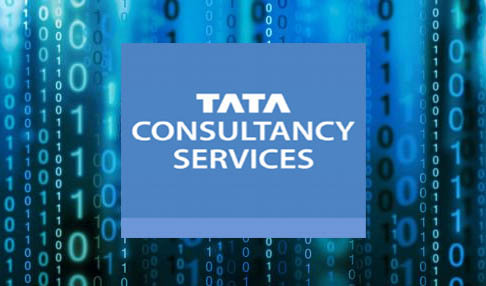 NEW YORK : Tata Consultancy Services (TCS) (BSE: 532540, NSE: TCS), a leading global IT services, consulting, and business solutions organization, announced a global partnership with JDA Software, the leading provider of end-to-end supply chain and retail solutions, to build next-generation cognitive solutions, and offer consulting and system integration services around digital technologies, to optimize supply chains for customers worldwide. The partnership will leverage the TCS Business 4.0™ thought leadership framework and JDA luminate™ solutions portfolio to develop joint, interoperable technology solutions for supply chains of the future. These solutions will use TCS’ Machine-First™ Delivery Model to accelerate human-machine collaboration to solve complex business problems, faster and better, delivering multi-fold productivity improvements and transforming customer experience.